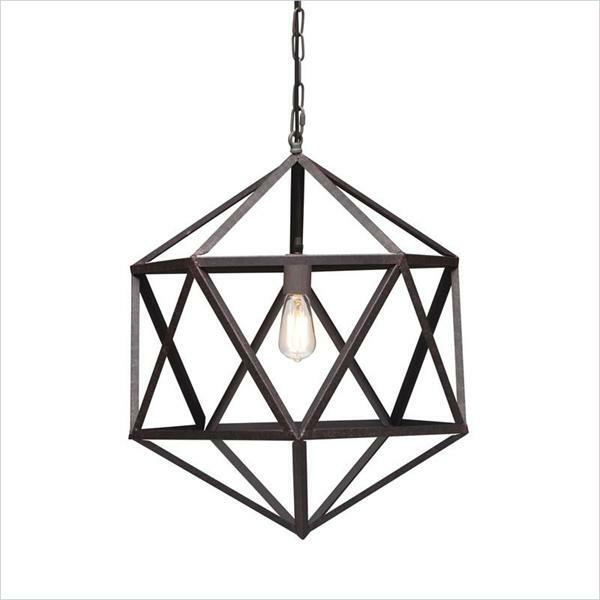 The Amethyst Ceiling Lamp Small is truly a beauty of balanced geometry. 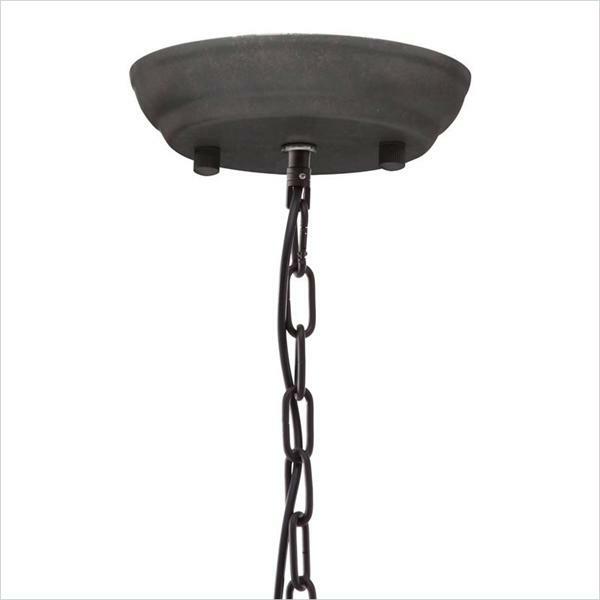 This ceiling lamp features a sturdy steel body, which is in an industrial finish with an aged patina. Classic triangular forms create the beautiful symmetry of this ceiling lamp. The Amethyst Ceiling Lamp is a great choice for any business or home environment.